This claustrophobic thriller is set upon a secret island plagued by horrific experiments as the result of a shadowy organisations attempt at unlocking immortality, regardless of the cost to human test subjects. 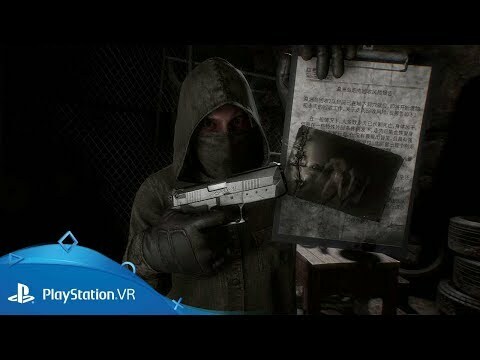 Battle through these horrors in virtual reality in past, present and future with puzzles to be solved with more powerful weaponry to be discovered. Immortal Legacy: The Jade Cipher was released on PS4 30d ago in the US and the UK. Notify me when Immortal Legacy: The Jade Cipher is available.